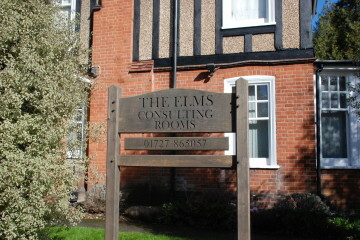 Find out more about us, by taking a look at the building and our facilities. 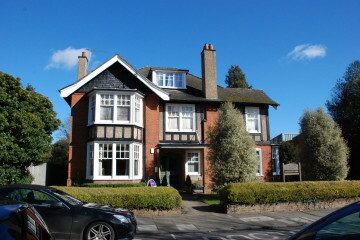 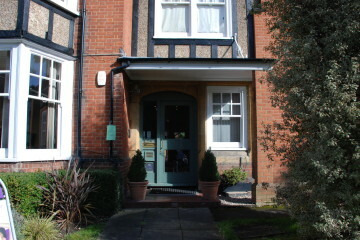 A great ground floor location with wheelchair access 2 minutes from the centre of St Albans. 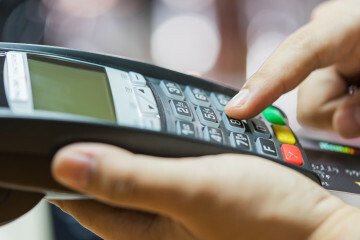 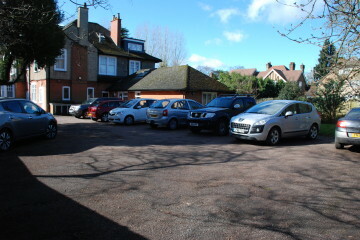 Easy access from bus routes from neighbouring towns of Hatfield, Hemel Hempstead, Watford, Harpenden and Welwyn Garden City. 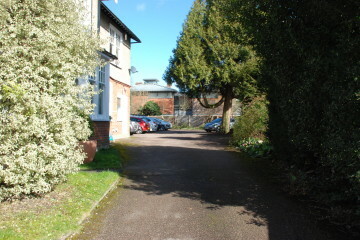 St Albans City Mainline Station is close by with connections from St Pancras. 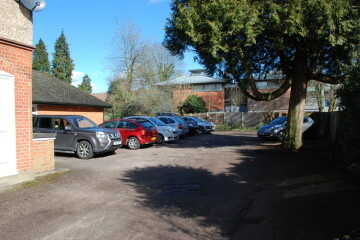 Free car parking available at the rear of the building. 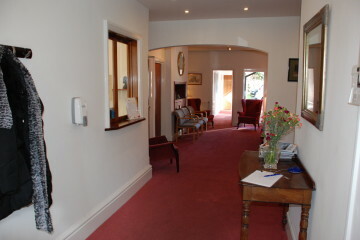 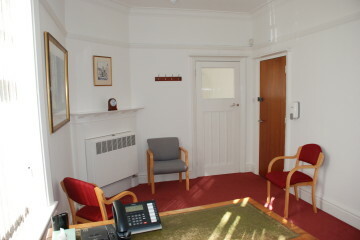 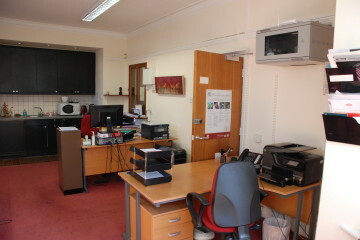 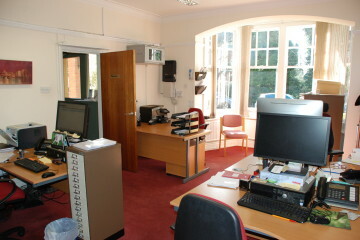 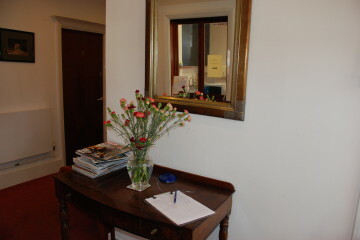 Reception available during business hours Monday to Friday. 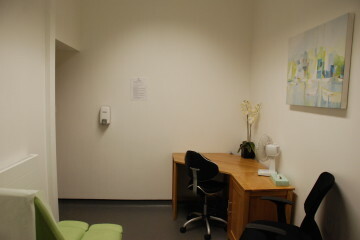 Comfortable waiting area for clients with water dispenser, free Wifi, toilets (at present we do not have disabled toilet facilities). 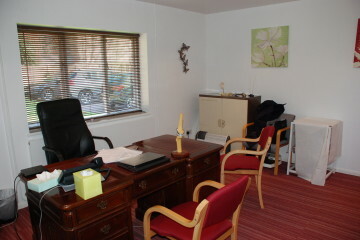 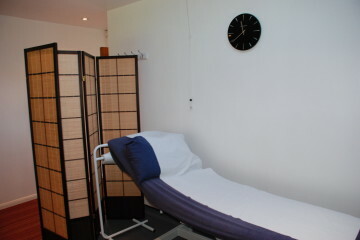 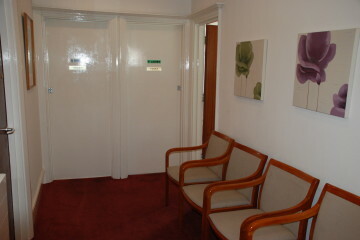 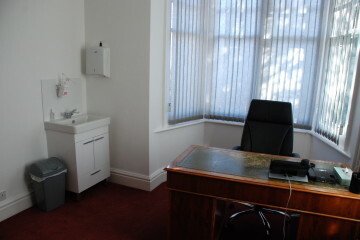 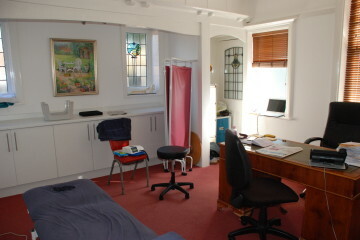 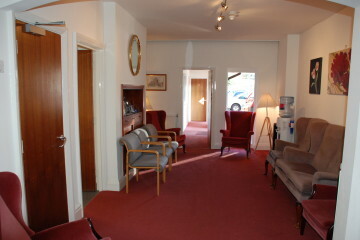 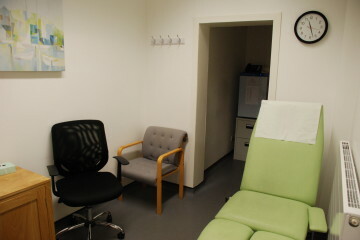 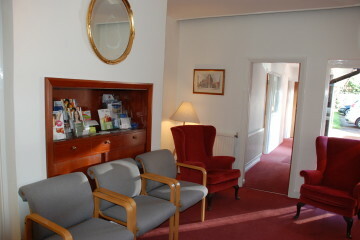 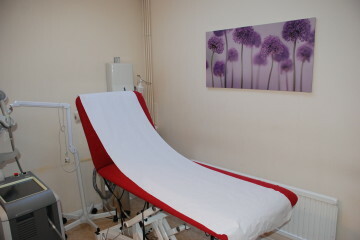 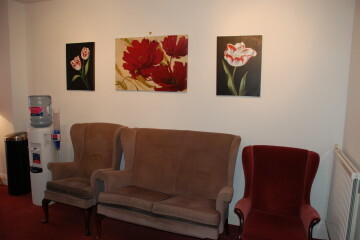 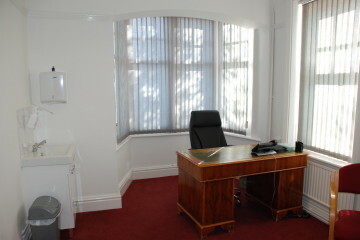 5 consulting rooms with examining couches available for practitioners. 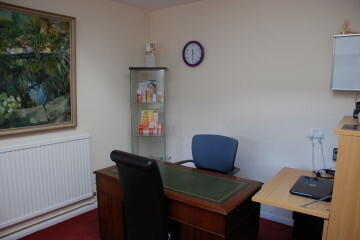 Available in person and by phone for Andrew Irwin, Neil Davies and the Vaccination Clinic.